Description: A history timeline PowerPoint template is very necessary when introducing a company's history. 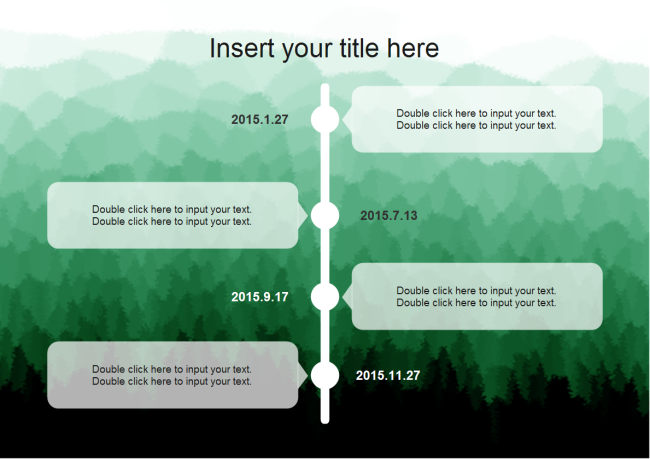 This timeline PowerPoint template can save you a great amount of time from making by yourself. Simply download and add more events if you need.